Marriages may be made in heaven, but it is certain that they must be made grand, warm, traditional, contemporary and thoroughly enjoyable right here on earth. Easier said than done to make marriages grandiose, fun-filled and truly satisfying for all, requires a head for logistics like that of a battle-hardened general, and infrastructure and manpower to manage the whole grand affair. At a cost, which satisfies all the parties concerned. 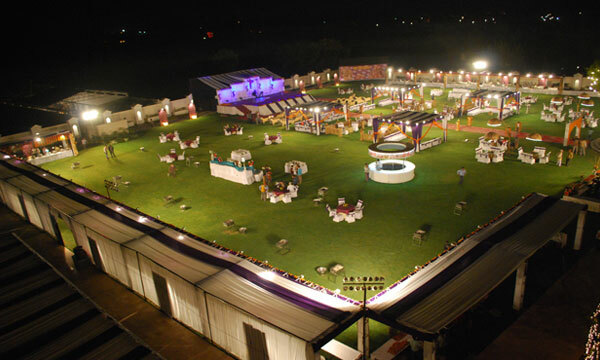 At the Marriage Party, we have the where withal to make every moment of the marriage ceremony truly moving and memorable from the pre-wedding rituals and gatherings, to the actual wedding celebration and the reception thereafter.